Bolsover Street office rental is situated close to three tube stations in the Noho region of London, which includes Regents Park, Great Portland Street, and Warren Street. The building has superb character and retains many period features including sash and arched windows. 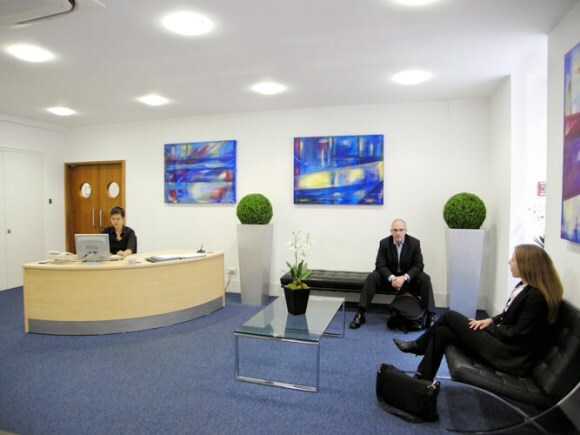 Surrounded by plenty of local amenities, these serviced offices offer mail handling, car parking, broadband infrastructure, and meeting room facilities. Offices for rent come in many sizes and are available on flexible let terms starting from 3 months. With a variety of sizes at the location, suites come complete with workstation furniture and storage cabinets.